DL.org Booklets based on core set of outputs: Digital Library Manifesto, Digital Library Checklist, Digital Library Cookbook, Digital Library Reference Model - In a Nutshell. 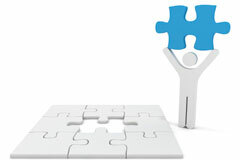 The outputs stem from synergies with international experts and engagement with stakeholder community, professionals, educationalists and students at various stages in their academic careers mainly from the Library and Information space but also from Computer Science. Many of our stakeholders have shared priorities and views through position statements. Upcoming events: Workshop on Linking Research & Education in Digital Libraries, 28-29 September 2011, TPDL, Berlin, Germany. DL.org educational events include our Autumn School, Seminar on Research and Education in Digital Libraries, Workshops on Theory and Practice on Digital Libraries: A European Approach and on Digital Libraries and Open Access. 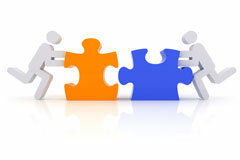 Interoperability Strategies. Alongside the international workshops at ECDL2010 and ECDL2009, DL.org resources stem from hosted sessions and presentations at external events and peer-reviewed papers. 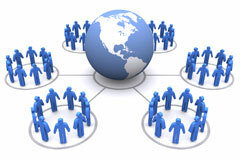 The DL.org eTraining services provide multimodal content to enable anytime, anywhere learning. 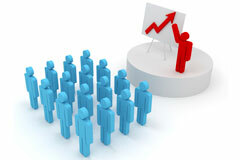 Dissemination and Training Report. Upcoming Events: Workshop on Linking Research & Education in Digital Libraries, 28-29 September 2011, TPDL, Berlin, Germany. 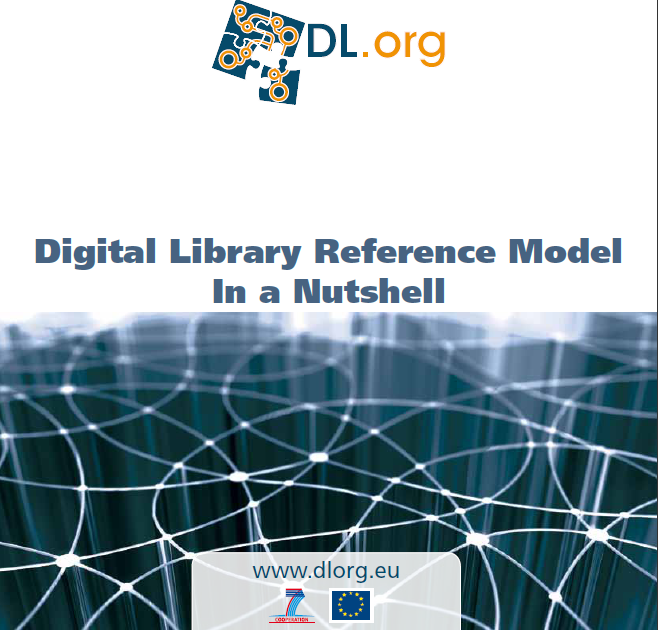 To address the needs of the complex Digital Library universe, DL.org has produced a Digital Library Reference Model comprising four equally important parts with varying layers of abstraction and concretisation: Manifesto, In a Nutshell, Concepts and Relations and Conformance Check List. Abridged versions of the Manifesto, In a Nutshell and Conformance Check List are available as on-line texts and will soon be available as publications for download. Our Tech Wiki provides an Open Forum where members of the DL community, from developers to end-users, are invited to post their comments on the current version of the Reference Model and the focus of each of the six Working Groups on content, functionality, policy, quality, user and architecture. DL.org is a 2-year Coordination Action project, which started December 2008, funded by the Commission of the European Union (EC) under the 7th Framework Programme ICT Thematic Area "Digital Libraries & Technology-Enhanced Learning. To find out more, join our expanding network or contribute to tcore technical work within DL.org, please contact info@dlorg.eu.